Actress Diana Penty shares her birthday with Shah Rukh Khan and though her birthday may not have been as fabulous as SRK's (who was partying in Alibaug on the eve of his birthday), the Cocktail actress seemed contended. She told PTI: "It feels good to share a birthday with someone from the industry who is so highly accomplished and successful. It motivates you to work hard and do the same. 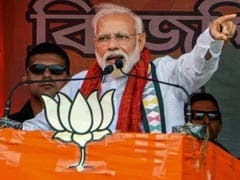 I've always admired him for his hard work, winning attitude, wit and humour. I wish him good health, happiness and limitless success." 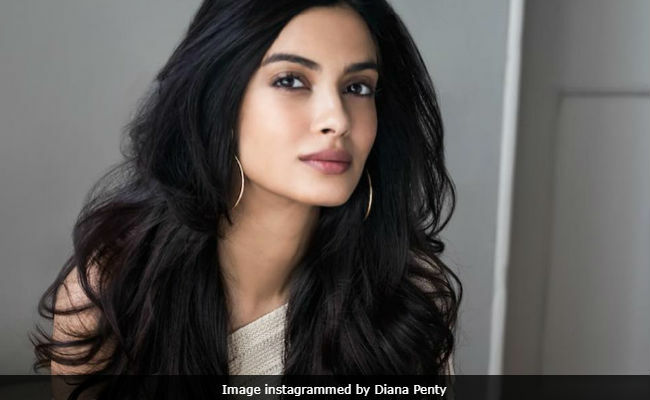 Diana Penty, who is 32 today, disclosed her birthday plans: "It will probably be just a quiet dinner with family and friends. Or maybe a small party, who knows? I find the best birthday plans are the unplanned ones." Diana Penty was last seen in Farhan Akhtar's Lucknow Central. She has also signed up for John Abraham's Parmanu and the sequel of Happy Bhag Jayegi. "The last year has been a big one for me in a lot of ways. Beginning with the release of my second film Happy Bhag Jaayegiand the positive response to the film. The most gratifying of all was that the audience accepted me as Happy - a character that was far from my comfort zone. Then I signed Lucknow Central and a couple of months later, Parmanu. It's been a special year for me with a lot of good memories work-wise," she said.